It was a rainy Saturday morning when a knock came from the door and a big intriguing box was handed to me from a rather soggy looking courier. But I was very excited at what I found inside…. 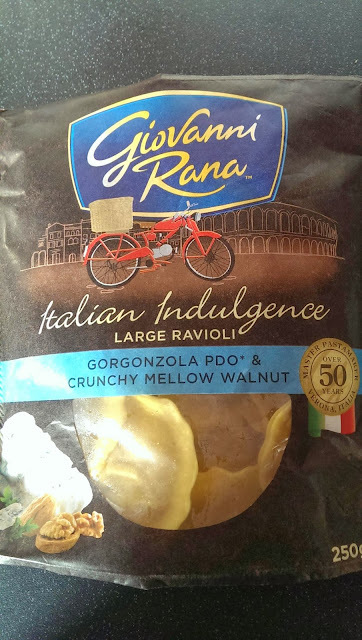 from the Giovanni Rana fresh pasta range. The Ravioli was simple and quick to prepare and cooked in less than 5 mins in boiling water. 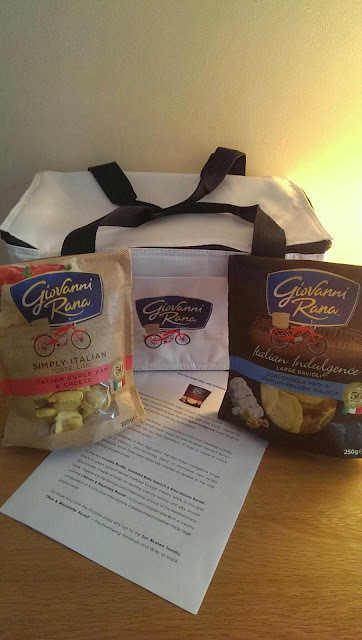 I highly recommend you looking out for the Giovanni Rana’s Italian Indulgence and Simply Italian Ranges in your local supermarket. Now we try a lot harder to sit at the table after all it is the Italian way! 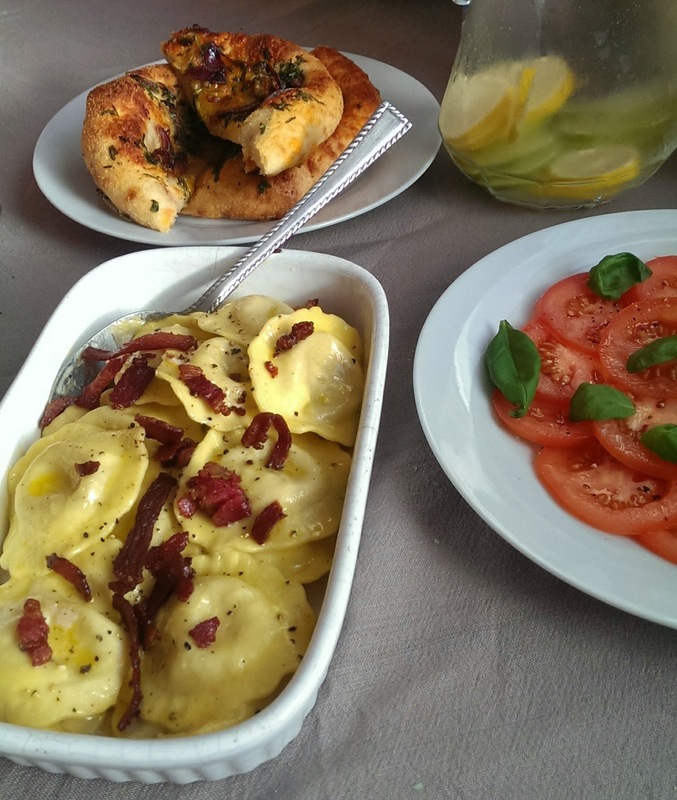 Previous Chocolate Chilli Cake Bake – Slimming world style!